Quality content. “Content is king” has become the motto of today’s digital marketing world. Content that provides value is what drives visitors to make a purchase. Regular content in the form of a blog helps create recurring traffic and cultivate loyal customers. Structure and design. An intuitive interface is necessary for success in today’s hyper-competitive market. Users are looking for a seamless experience that is simple, consistent, and clear with brand messaging. Credibility. Ecommerce sites must build credibility with every visitor, making the case that he or she should invest in your product or service. Professional design, quality content, and friendly customer service establish the credibility necessary to grow your business. 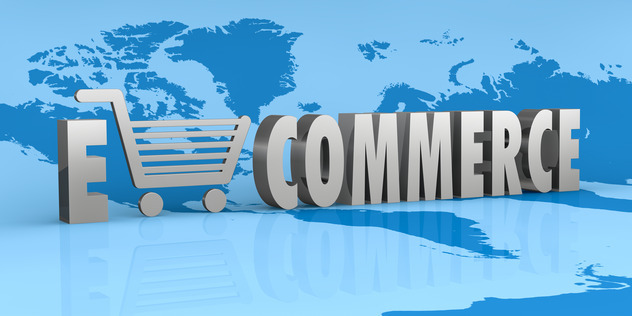 To be successful, online stores must create a positive user experience. However, in the midst of all these elements, one of the most important elements is often overlooked. Selecting the right shopping cart software for your site is vital to a seamless checkout process that keeps customers coming back time and time again. Responsive design. Marketers expect smartphone users to outnumber 1.75 billion by the end of the year. As the share of mobile users continues to increase, brands must create mobile-friendly websites to remain competitive in today’s marketplace. VevoCart comes with mobile-ready designs to help businesses attract smartphone users. PA-DSS Certified. Security is one of the most important factors for web users before making a purchase online. VevoCart is PA-DSS compliant and has been audited by a qualified assessor. Businesses that utilize VevoCart can ensure the utmost security for their customers. Multi–store support. VevoCart makes it possible for merchants to create multiple storefronts for the same business. Storefronts with different domain names share a virtual database that unifies inventory, business information, and creates central payment processing. Built–in marketing tools. VevoCart’s marketing tools are scalable to meet your specific needs. Whether you’re a small business or a growing enterprise, VevoCart helps build brand recognition, customer loyalty, and consumer satisfaction. Powerful administrator panel. Business owners and webmasters alike want full control over their sites. The admin panel by VevoCart is designed to provide full control over products, orders, shipping, payments, and other workflow processes. Perhaps one of the most popular features of VevoCart is the one-time licensing fee. Instead of an ongoing monthly fee, the one-time payment gives ecommerce owners greater cost-efficiency when it comes to a comprehensive shopping cart solution. VevoCart is even built with an ASP.Net source code and utilizes a MS SQL 2005 backend database. This gives businesses the opportunity to modify the source code to fit their specific needs. How Windows VPS Hosting can Enhances VevoCart Performance? While ASP.Net hosting provides basic function, Windows VPS enhances VevoCart performance, making it a powerful solution. This is because the Windows VPS server allows the application to run quickly 24/7, ensuring the maximum uptime for your business. Windows VPS isn’t just another ordinary web host. Rather, it gives each client his or her own portion of a host. This increases security, reliability, efficiency, and performance capabilities. When basic web hosting is too simplistic to meet your needs, then VPS services are necessary to empower your site and the applications behind it. 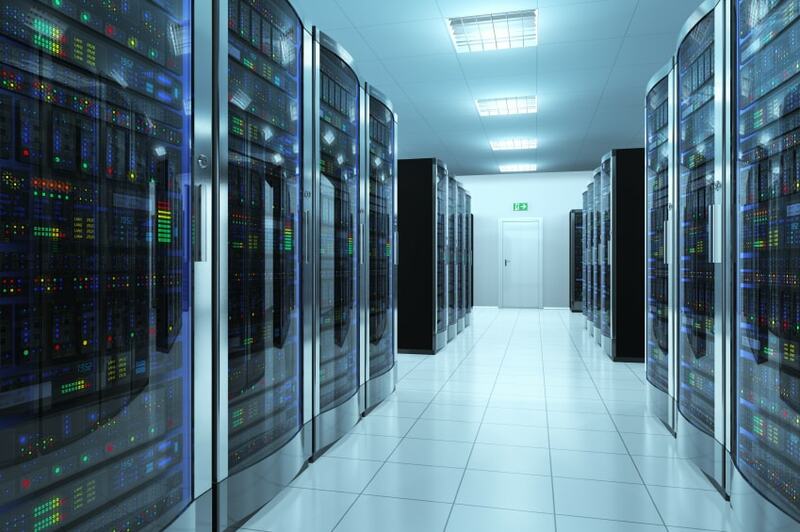 With Windows VPS, you never have to worry about downtime, onsite disasters, or internet outage again. Instead, you have the peace of mind that your customers will always have an excellent experience no matter when they visit. VevoCart provides solutions that address the growing social media market. Instead of simply having a Facebook fan page, for instance, businesses can create a merchant page on Facebook itself. This allows social media fans to shop without having to leave the site. Similarly, VevoCart integrates seamlessly with eBay publishing. Since a countless number of eyes see listings on eBay, sales are maximized to their greatest ability. URL canonicalization makes the ecommerce site SEO and SMO friendly, helping it rank for targeted keywords and phrases. When coupled with a valuable content marketing strategy, VevoCart’s rich marketing tools will bring the business to new heights. Redesigned panels. The admin management boasts a newly redesigned enterprise look and feel. Psychologically, this helps boost productivity while providing small businesses with enterprise-class solutions. Search store configuration. Now, it’s easier than ever to find the products and databases you need to run your store. Search configuration capability coupled with expandable and collapsible view provides store management with the tools necessary for success. Product features capabilities. Showcasing what your products and services have to offer is critical to convincing visitors to make a purchase. Whether your ecommerce site is in beauty, jewelry, healthcare, technology, or another industry in-between, VevoCart helps your business showcase the best you have to offer. Selecting Windows VPS for VevoCart hosting will provide it with the power necessary to fuel your ecommerce site’s success. The host also backs up your most important data, ensuring you never have to worry about data loss or theft. Data backup options are available to secure every piece of information your business needs to safeguard. As Windows continues to improve its services, businesses seeking reliable servers will be able to increase speeds while minimalizing delays, which positively impacts the user experience. In the end, it all comes together to provide security, automation, dedication, and accessibility to your site. Thank you for the write up on VevoCart and its SEO potential. I am helping a client who uses the platform, and am coming over from helping most clients who either use WooCommerce or some other WordPress-based shopping cart system. Since the client, for the desired SEO keyword phrases, is going up against some long-time brands with good SEO I have to be precise with the on-page SEO as well as the link building. One thing I cannot find is if Vevocart offers a WordPress-equivalent plugin for product Schema (markup language); or do I have to do the manual Schema and then embed the specific code page-by-page? I need it to give the client any chance of having decent SEO results since their prospects usually are already “married” to a particular brand, although there is enough first-time customer demand in the search engines to make it worth pursuing. Thank you again for your write up on the shopping cart’s framework, backup capability, and database searching functionality. Great recap!